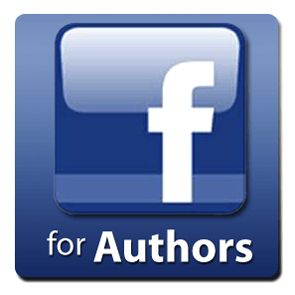 Have You Added a Call to Action to Your Facebook Author Page? Calls to action help drive people from your Facebook Author Page to take an action you choose from a list of possible actions and pre-formed buttons, such as Shop Now or Contact Us. Now, which of the actions will be more useful and appealing to authors? Watch Video – If you have a video book trailer (and it really makes readers want to know more about your book) this might be a useful option to create awareness. Shop Now – Link to your site, your books page, or a direct link (i.e. your book on Amazon) where a reader can quickly order your book(s). 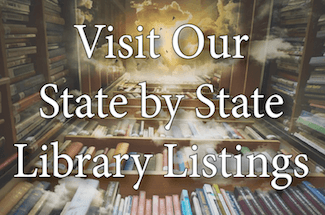 Contact Us – This message works better for service companies looking for leads, but if you’re focused on list building or organizing an upcoming book signing, it may be a choice. Sign Up – This CTA is best to help generate more contacts. Consider linking to events, newsletters, or blog subscriptions. Book Now – Extremely niche unless you’re running a retreat or a conference. Brava! Ace it is and schedule to read! Excellent – takes you right to a very well organized landing page — atta’ way, Lois! Ah, perfect, Julia — shows all your books and lets folks get to where they buy them fast! 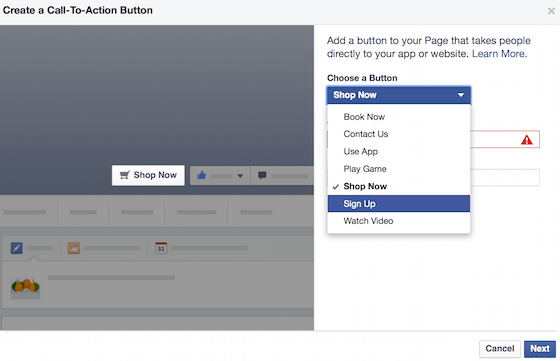 I don’t see a button to create a call to action on my FB page! Help! What’s your facebook page address? Ah, shop now — well done, Kelly! What a FABULOUS video, Flora! Catchy tune — love, love, love it! Looking forward to reading the book already!